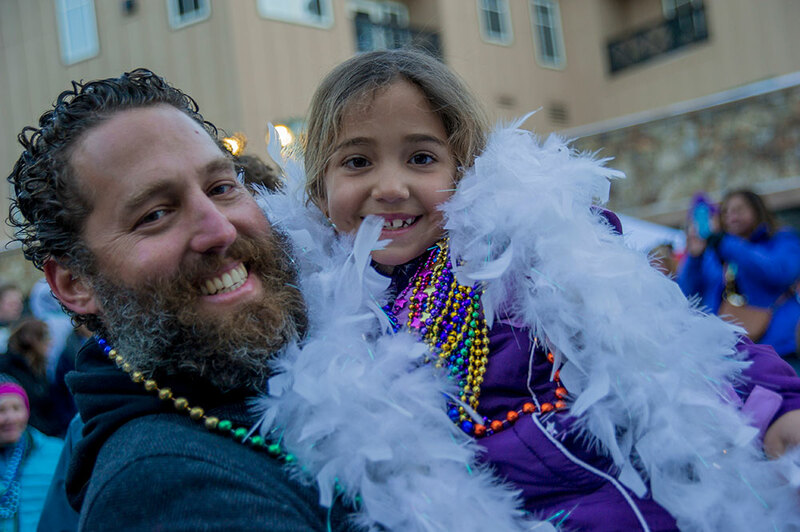 Mardi Gras in the Plaza connects families with a friendly parade warm up on Tuesday, February 28th featuring a DJ and New Orleans-style celebrations from 2:30pm until 4:30pm. Bring your kids to the party at Main Street Station! Yes, we’re totally serious. Even the big carnival in Louisiana is meant to be a family affair. The Mardi Gras Rex and Queen will be stopping by along with kings and queens from years past around 3:00pm. Summon your Jazz boogie, feather masks, bead fever and get ready for the main event on Fat Tuesday. Merchants will offer specials and complimentary strands of purple, green and gold while supplies last. After all, you can never get enough beads! 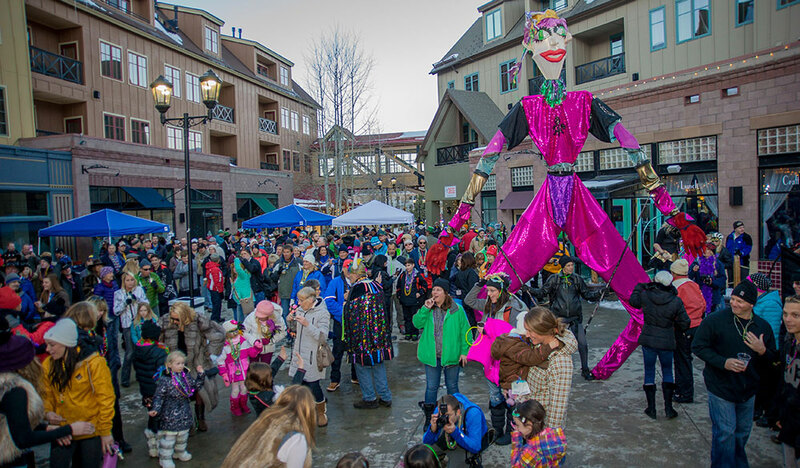 See the complete Breckenridge Mardi Gras Schedule here. Kids get rare chance to learn from top snow artists! Main Street Station, Breckenridge (Monday, January 16th, 2017): Imagination comes to life through the magic of snow, and little hands. The Main Street Station Junior Snow Sculpture will be held in the Main Street Station Plaza, near the stage on Saturday, January 28th from 11:00am until 2:00pm. 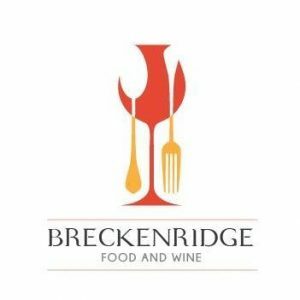 The event is free and recommended for children, ages nine and up to help kick-off the Breckenridge International Snow Sculpting viewing. This year’s theme will focus on animals! After all, snowmen are just too mainstream. Young participants will use the same type of snow that the big competitors use, and will learn the basics of snow sculpting in an enjoyable environment. Instruction will be led by one of Breckenridge’s own artists and sculpting extraordinaire, Mauricio Meneses. Rick Seeley, constructor of the “World’s Largest Snow Fort” at Keystone Resort and part of the professional snow sculpting group “The Flake Benders”, will also be helping the kids to channel their creativity using simple tools to form snowy shapes. In case you were wondering, the Main Street Station Junior Snow Sculpture event is not a competition. It is however, a chance for kids to learn a constructive and inventive way to appreciate snow from talented teachers who know a thing or two about sculpture and how to have artful fun outdoors! Be ready to see amazing creations in your yard after the next snowfall. WARNING: The Main Street Station Junior Snow Sculpture could provoke creativity, excitement and the impulse for children to play outside during the winter. Please register and review the tips at www.rockymtnevents.com before joining in and then bring your kiddos for a fun-filled day of AWESOME! Originally from Guatemala City, Mauricio Meneses moved to Colorado at eighteen. He was not a stranger to the art scene in his country and kicked off his career when he won his first national art award at just seventeen. Soon after, he began traveling the world to study and discover different creative techniques, having the opportunity to expand his skills in places like South Korea, Hong Kong, Philippines, Malaysia, Singapore, the UK, Netherlands, France and Malta. Education and sharing his passion are now two of his greatest joys! For the past three years, Mauricio has been applying his experience working with local venues, teaching watercolor and creating beautiful snow art throughout Breckenridge. 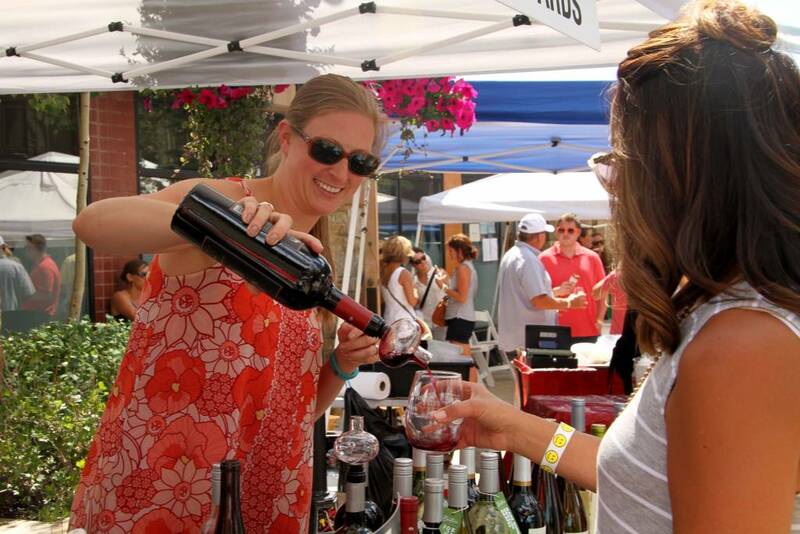 Contact Carrie Benefiel, Director of Events at carrie@rockymtnevents.com. 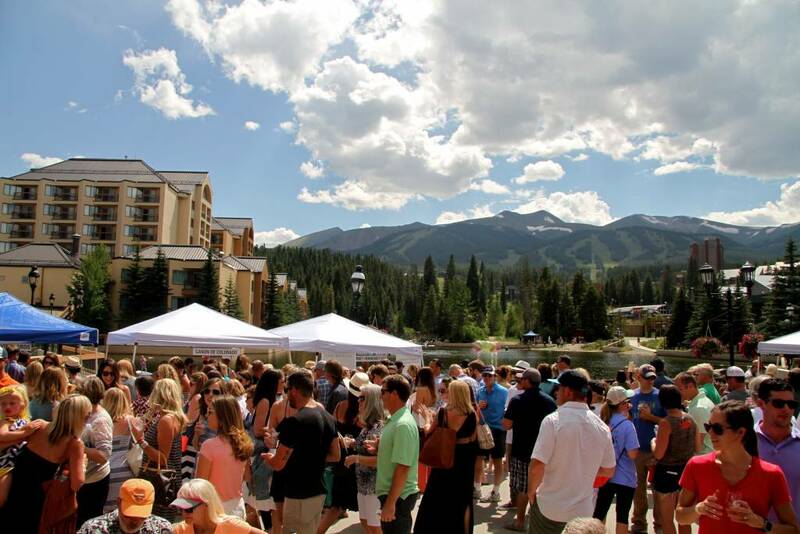 Rocky Mountain Events, (RME), was established in 2014 and specializes in delivering extraordinary events to mountain towns across Colorado. The group shares over twenty years of event planning experience in Summit County. 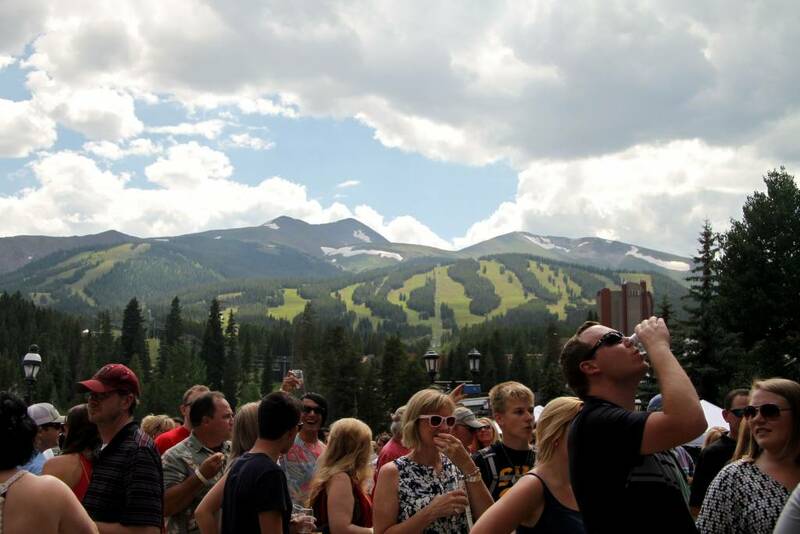 RME currently oversees the Master Public Event Calendar for Main Street Station Plaza in Breckenridge.